Tara Westover and her family grew up preparing for the End of Days but, according to the government, she didn't exist. She hadn't been registered for a birth certificate. She had no school records because she'd never set foot in a classroom, and no medical records because her father didn't believe in hospitals. As she grew older, her father became more radical and her brother more violent. 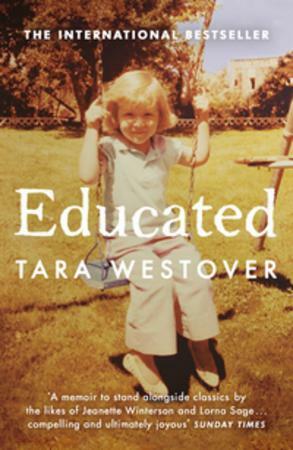 At sixteen, Tara knew she had to leave home. In doing so she discovered both the transformative power of education, and the price she had to pay for it.